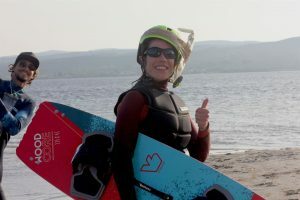 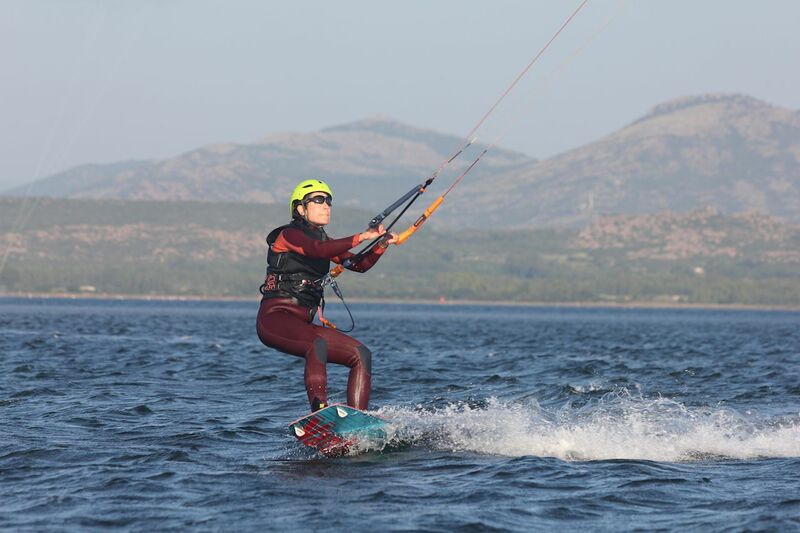 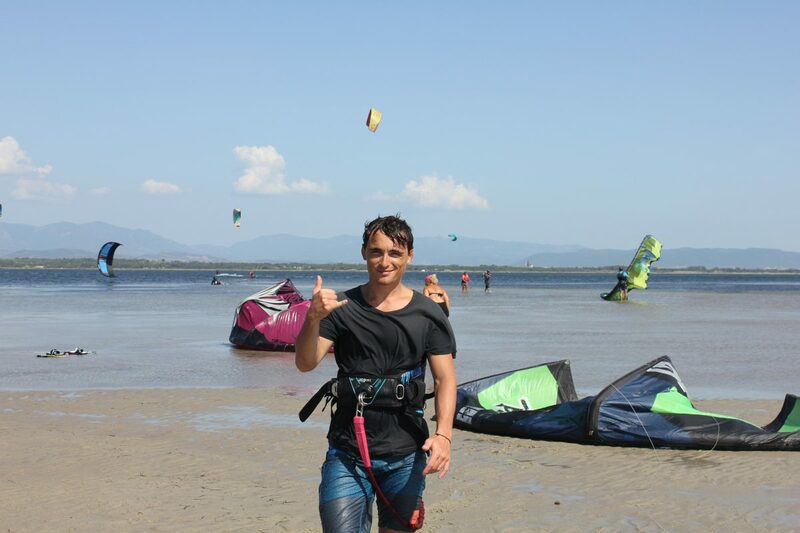 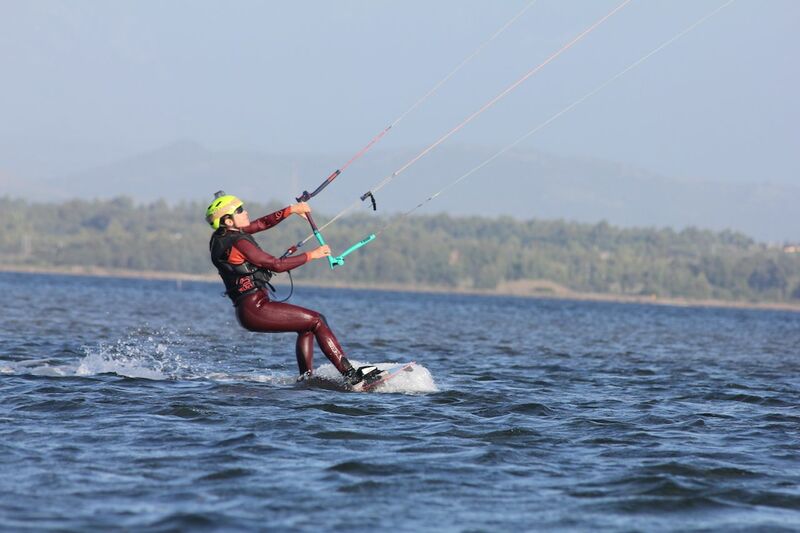 ProKite Sardinia is an advanced kitesurf school located in Punta Trettu, South-West of Sardinia. 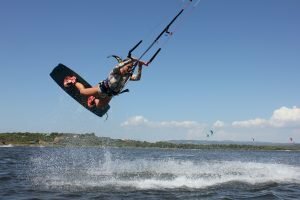 The team offers certified instructors, high-level teaching skills and 12 years of experience, granting the best quality in all its services. 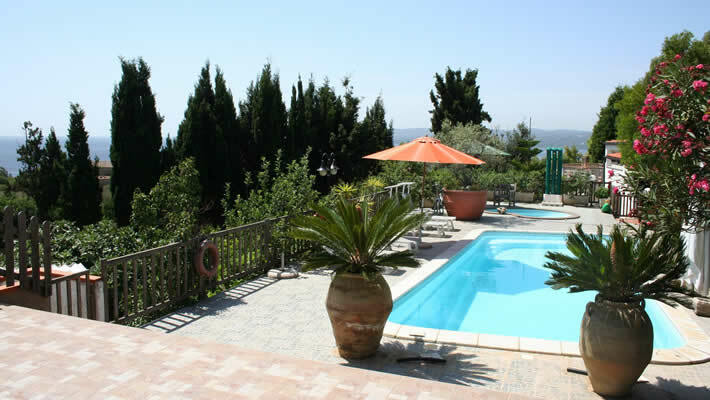 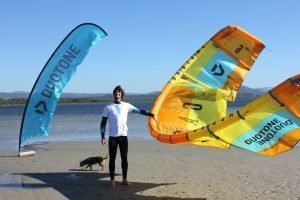 You will find this all in the perfect location of Punta Trettu, a place that offers great steady wind conditions and shallow water all around. 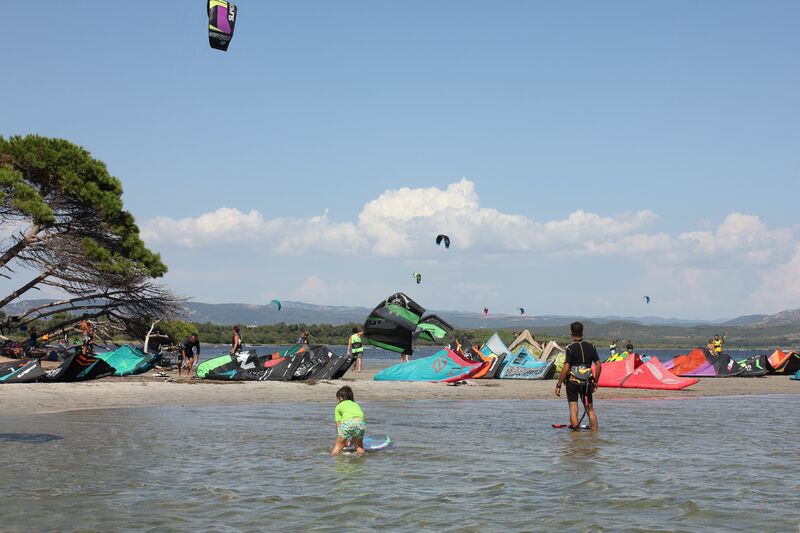 This is certainly one of the best kite spots to practice kitesurfing in Europe. Come and share your passion with us and discover all our services. 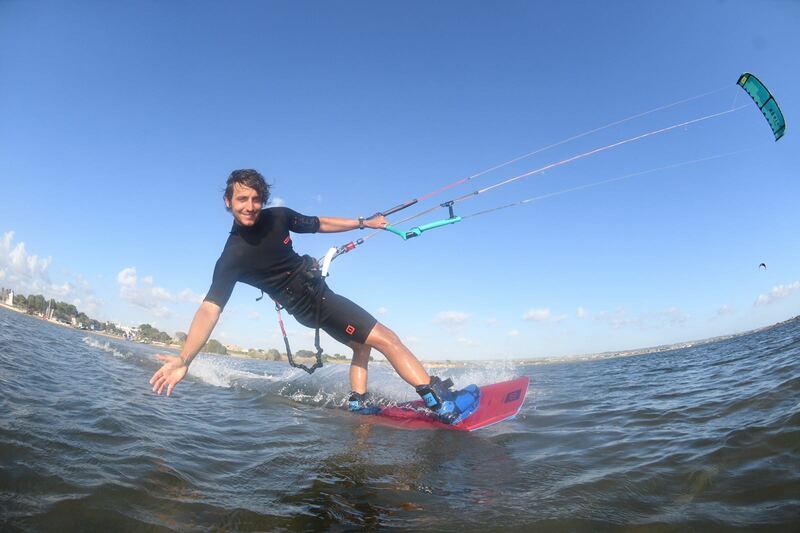 Certified instructors with many years of experience, cutting-edge equipments and a teaching method perfected over time. ProKite Sardinia works with Duotone & ION equipments. 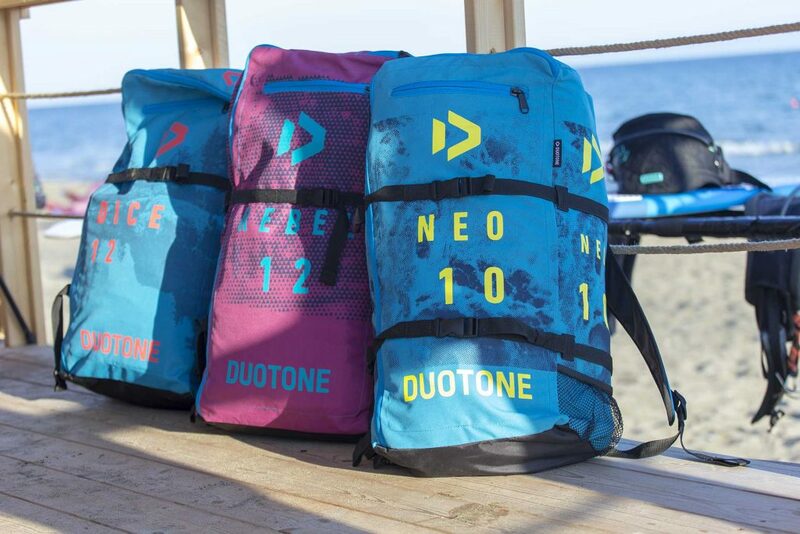 Kites, boards, wetsuits, helmets and life vests renewed every year and available for rent directly on the kite spot. 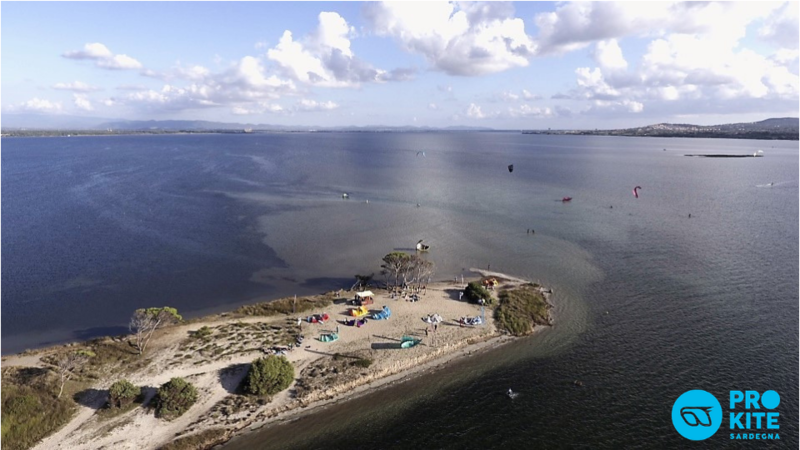 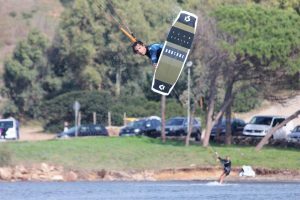 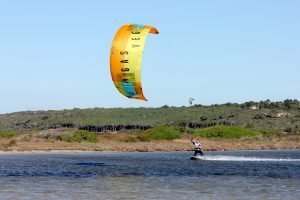 Our Kitesurf Center ProKite is located in Punta Trettu, one of the best spots in Europe, with flat water, shallow sandy seabass and perfect exposition to every wind. 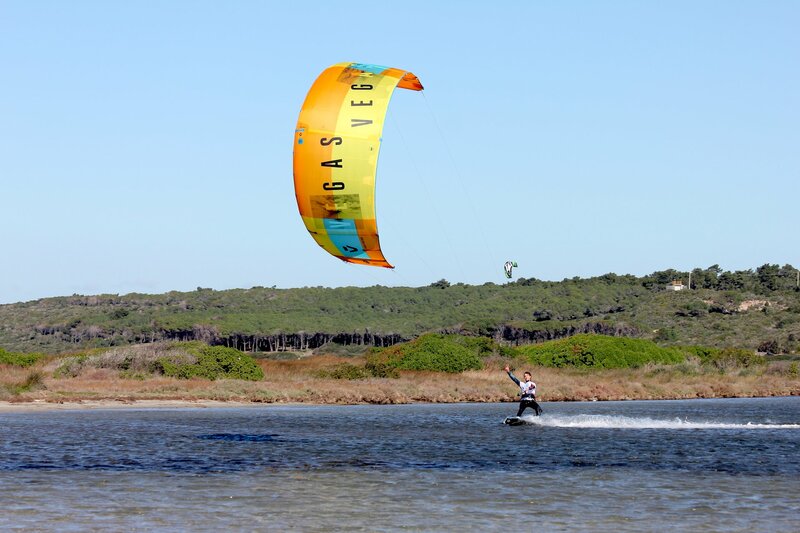 It’s the ideal for every kiter! 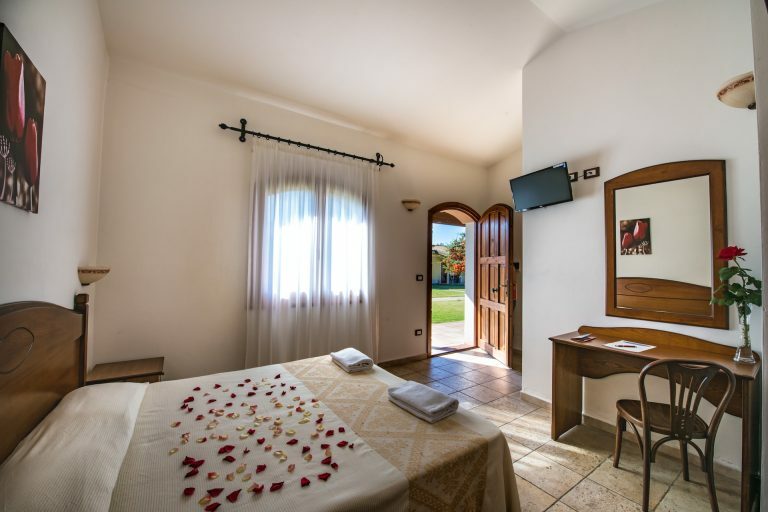 ProKite Sardinia gives its guests the opportunity to find the nicest accommodations nearby Punta Trettu kitesurf spot. 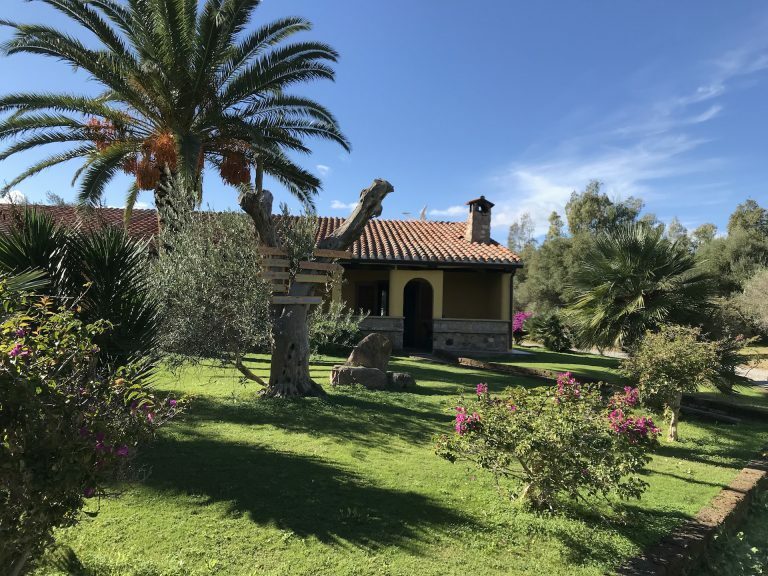 Find your perfect solution at the best prices during every period of the year, choosing between Holiday houses, Hotels and B&B. 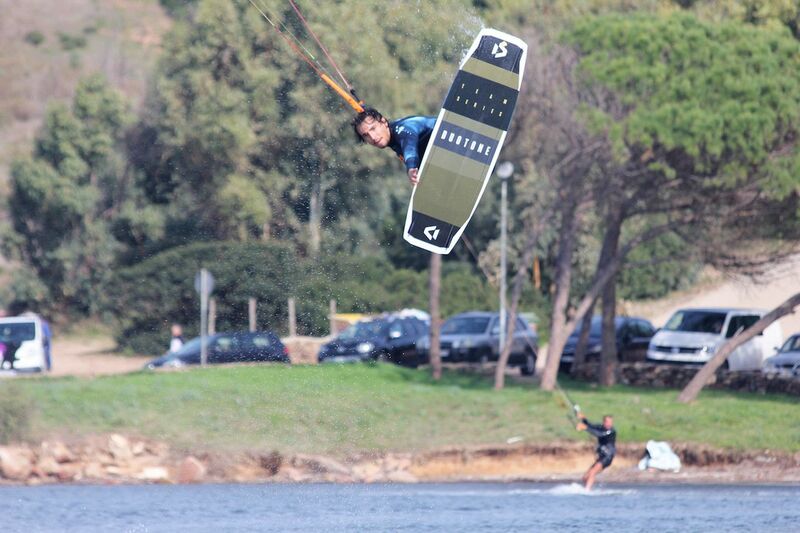 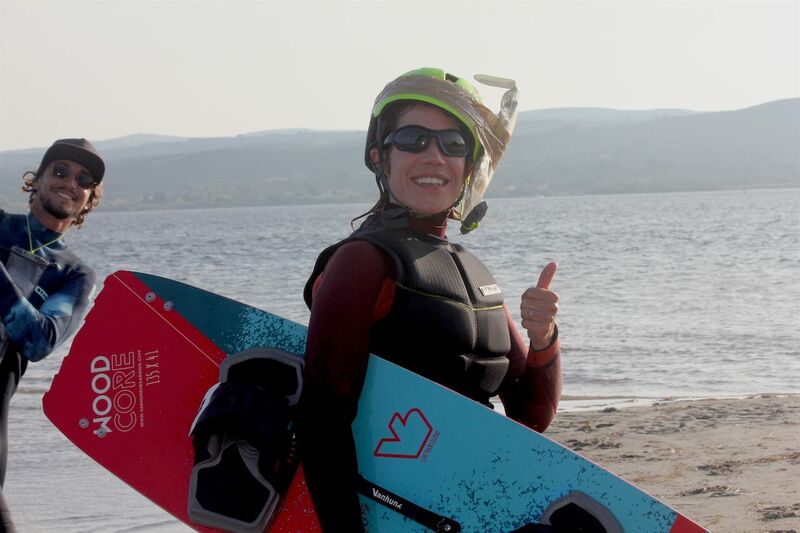 Because kitesurfing in Sardinia has never been so exciting. 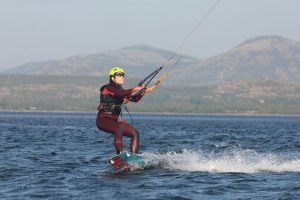 We are ready to offer 12 years of experience in kitesurfing, Duotone & ION top brands equipment, a wonderful kite spot as Punta Trettu, but most of all a funny, juvenile and familiar atmosphere. 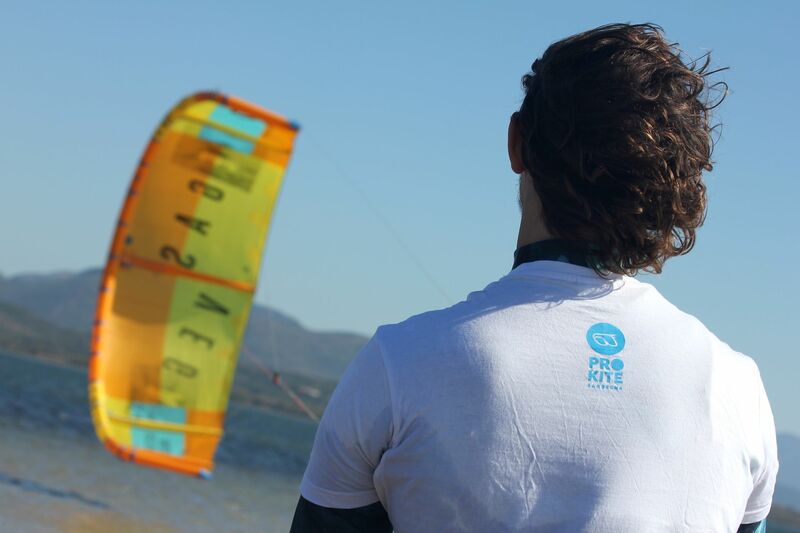 Our main purpose is to see you coming back every year!